A recently-published patent application reveals exciting details about Google’s AI-based EHR system. In May 2018, Google announced that it would soon be making a foray into electronic health records (EHRs). Currently, EHR systems form the cornerstone of many healthcare practices, streamlining (or, if the system is old or error-ridden, hindering) a practice’s day-to-day operations and hosting most or all of patients’ personal health data. But Google wants to create an EHR that can do all of these things — and make valuable predictions about the future. Google’s blog explains that machine learning may help doctors and nurses diagnose and treat patients more quickly and accurately than ever before, driving better patient outcomes. Since last year’s blog announcement, Google has been largely silent on the topic. However, in early February, the US Patent and Trademark Office published a patent application that seems to offer more details into what exactly healthcare providers can expect from the predictive EHR system — and how it may represent a breakthrough for personalized medicine. According to the application, Google’s EHR system will aggregate and store records for a diverse patient population, while compiling each individual patient’s records into a single chronological document. The application also hints that the system may be able to aggregate health records from multiple institutions and data formats. Then, a computer running deep learning models would use this data to predict the patient’s future health events, displaying the predictions to an HCP on a desktop, smartphone, or tablet. Examples of predictions cited in the patent application include an unplanned transfer to the ICU, visits to emergency rooms, inpatient mortality, and atypical lab results. Google is confident that this is possible, thanks to a 2018 study that some of its researchers performed in partnership with UC San Francisco, Stanford Medicine, and University of Chicago Medicine. The study employed almost 47 billion retrospective EHR data points collected from over 200,000 adult patients. Based on the data, the EHR system was able to anticipate future health events with an accuracy that outperformed traditional predictive models. Google’s EHR system is far from the only recent example of a tech giant wading into the healthcare waters. Apple, one of Google’s primary competitors in innovation, released an EHR system last year that has already seen surprising adoption rates. In addition, Google itself has already announced its commitment to improving healthcare providers’ experience with Google Cloud. 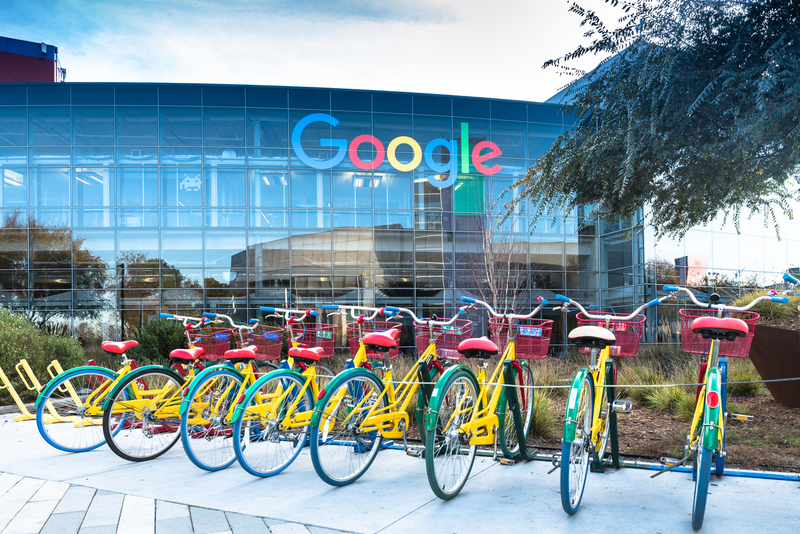 As U.S. healthcare costs are rapidly swelling to nearly $11,500 per person, it’s becoming clear that Google and its rivals can’t afford to ignore the healthcare sector. At the same time, healthcare providers are grappling for greater innovation; over 80% of small to mid-sized medical practices have switched over to a cloud-based EHR system, and stragglers are looking to do the same. Patient-centricity rules healthcare right now, and it’s possible that teaming up with UX masters like Google and Apple may be the best way to begin providing patients with the healthcare experience they’ve been waiting for. Until then, healthcare providers can take a cue from leading consumer brands, mastering digital to provide a smooth and seamless patient experience.